The Bakery is a gallery and coworking/studio space founded in 2013 by Jason Kachadourian and Asa Pingree. Friends since 2008, both founders connected over talk of collaboration on furniture projects, and the idea for The Bakery grew from this desire to collaborate and create a community that would cross a full range of disciplines. 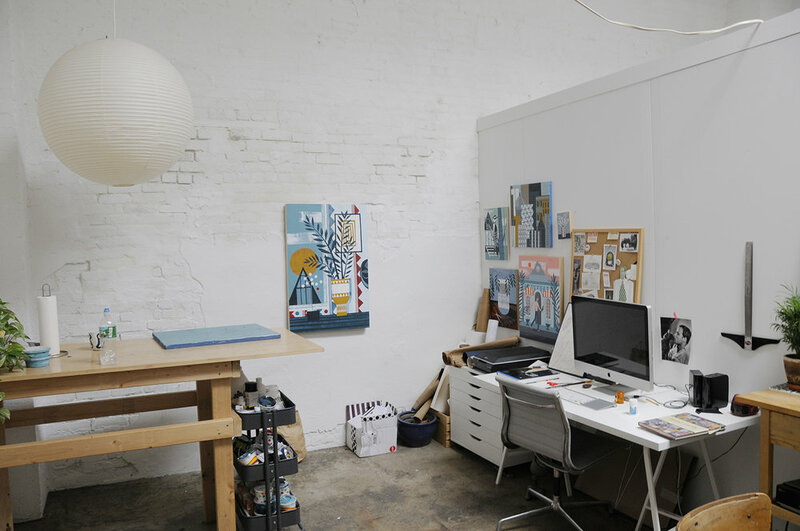 The space, organized in a former kosher bakery, consists of a series of six studios, about eight desk spaces, and a spacious communal room that can be used for meetings, photoshoots, project planning, or sharing an XL order of enchiladas from Mexico 2000. A storefront space serves as a venue for monthly social clubs, as well as other one night events.